Apple announced at its Gather Round iPhone XS event that it will be releasing macOS Mojave 10.14 on September 24. Well, the day has arrived and we can’t be more anxious. Like iOS releases, we know a lot of you must be wondering when the new update will hit your region. So we’re here to tell you exactly the release time. If you’re waiting for macOS Mojave update in your local time zone, here’s what you need to know. 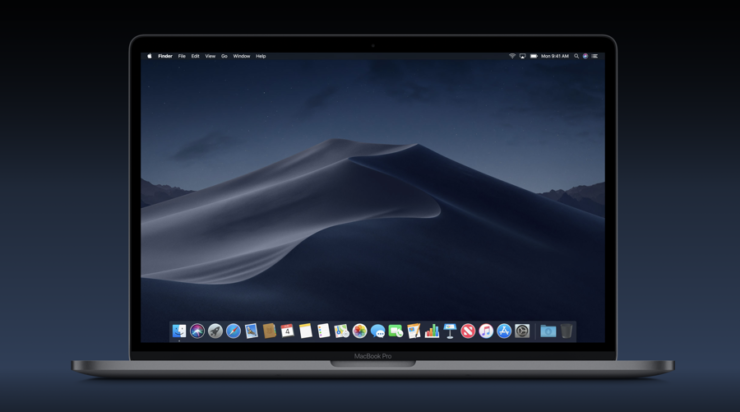 macOS Mojave is a major upgrade considering the number of forward-facing additions that it brings. We do know that macOS 10.14 will be available today, and if past trends are anything to go by, we reckon it will be available around 10 AM PST/1 PM EST. If you don’t know the exact release time frame on your local time zone, check out the image provided below for more details. 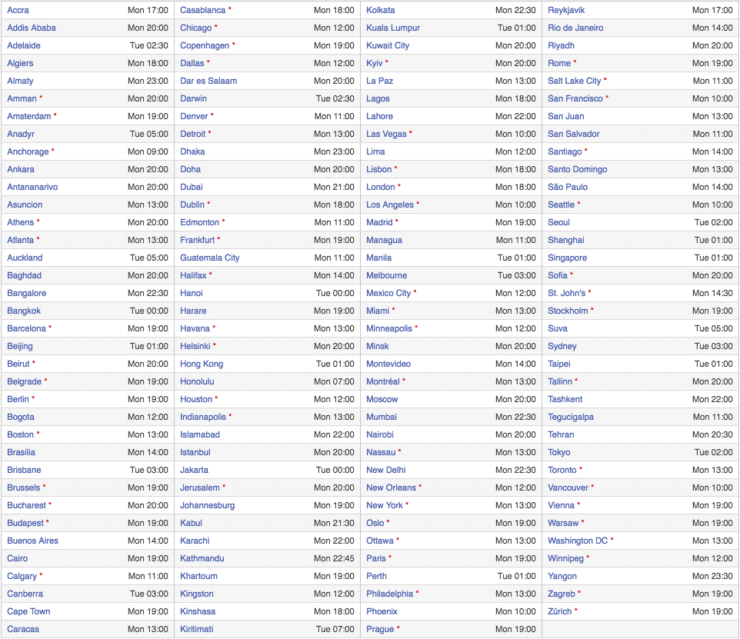 All regions have been mentioned corresponding to their respective release time of macOS Mojave. So check out when the update will hit your region. If you can’t find your region in the list provided, head over to the TimeandDate website to find out when the update will be available in your region of residence. macOS Mojave includes a handful of new features like the highly hyped Dark Mode, Dynamic Wallpapers, new file management system and much more. The update will be available on a wide range of devices, so be sure to prepare yours before the update arrives. We will let you guys know when the update will be available, so do stick around for it. Do take note that the release time is a mere speculation based on past trends and the final word depends on Apple. There will be more to the story, more details coming soon. This is all for now, folks. What are your thoughts on macOS Mojave? Which is your favorite feature from the list? Let us know in the comments.